Can you use wire mesh shelving such as Closetmaid ? I would think the biggest expense would be lining the walls with spanish cedar or whatever other wood you can use in a humidor. There is a long closet conversion thread stickied in this forum. 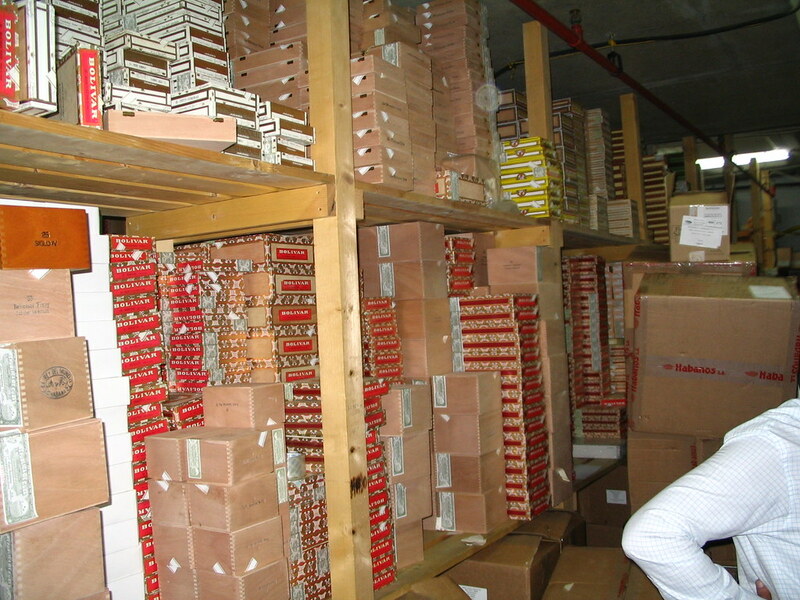 I've often thought that a walk-in humidor would be be fun to have. But then it dawned on me that I'd have to fill it. The cost to fill the closet would be incredible, and with my smoking frequency I probably wouldn't be able to smoke all the cigars in one lifetime. If people can tell me where to smoke, I can tell them where to go, too. I have a better idea. You build it, stock it, and I'll come visit you and help you smoke some. I've got a couple things, especially if a basement is involved. Don't build it as part of the wall, make it as a stand-alone unit with about four inches of air space between the cabinet and wall. It insulates from outdoor conditions. Wrap with tyvek. Build framework from box to wall to give it a built-in look. Don't put against a south facing wall. During a bad summer that enclosed cabinet will get too hot. Remember that you want to keep the temperature around 50-75 or so and draw it up accordingly. I would consider using birch plywood to panel it, but any paneling that is real wood, plywood, chemical free should work..again, lay tyvek under the paneling. You just want to minimize air exchange. You have a store somewhere that specializes in closets, cabinets, so forth, storage solutions. You need to look there.